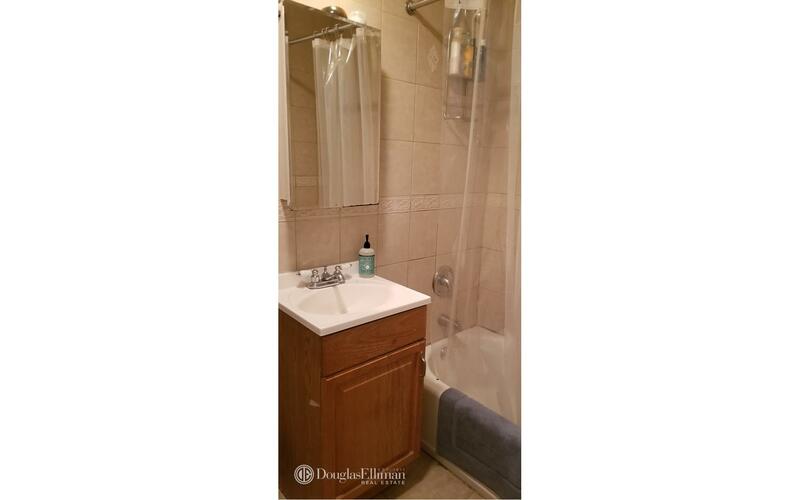 Super-sized apartment located 1/2 block from McCarren Park, Nassau G and a few minutes from Bedford Avenue L trains. In the heart of all bars, shops and cafes. 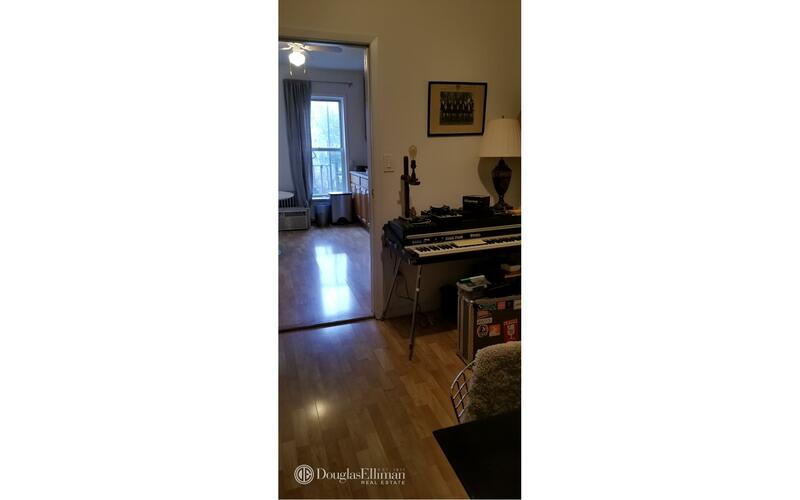 This is an amazing 2 bedroom, railroad style walk from one room to get to the other apartment. Large eat in kitchen with tons of kitchen cabinets and counter space, gorgeous hardwood floors throughout, very large bedroom that can fit a king size bed and more, large fully tiled bathroom with tub and shower, heat and hot water included in rent. Be the first to see this amazing apartment with a super sick location. Sorry no dogs, one cat would be considered. 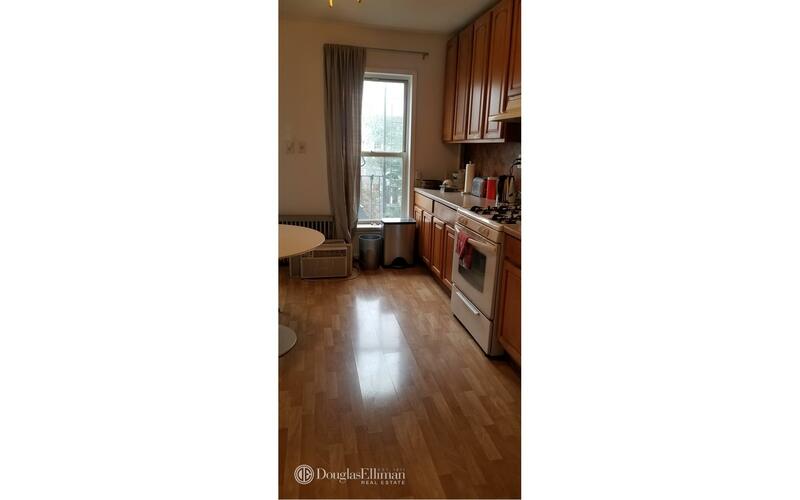 This unit is located at 945 Lorimer St, a apartment in Greenpoint. Built in 1901, this pre-war low rise property has 3 units.